Prezentare (Harmonica). 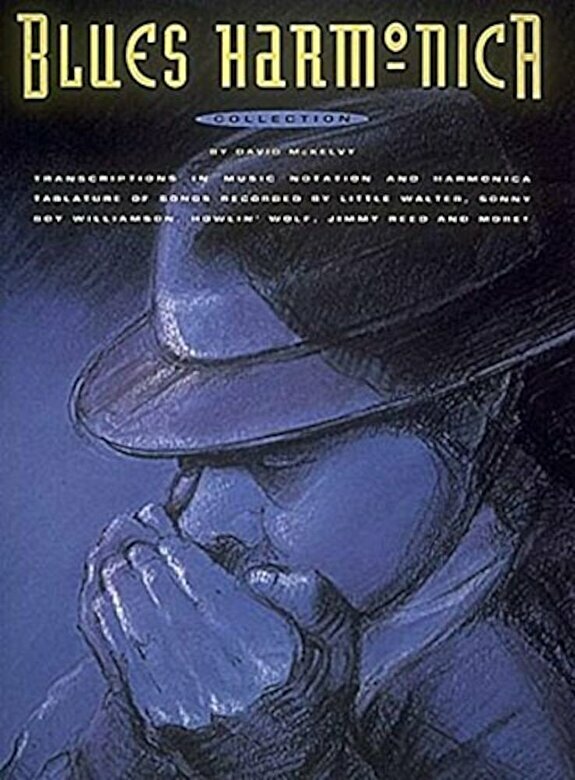 Over 40 classics from blues greats Little Walter, Sonny Boy Williamson, Howlin' Wolf, James Dalton, Elmore James, John Brim, and Lester Davenport complete with an extensive introduction on how to play the pieces in this book. Pieces include: Boom, Boom (Out Go The Lights) * Cool Disposition * Let Your Conscience Be Your Guide * Ice Cream Man * I'm A Man * and many more.